AZ Deejay Service can take Dancing on the Clouds to the next level with the clever use of uplighting to change the colour of your cloud to enhance your chosen theme. 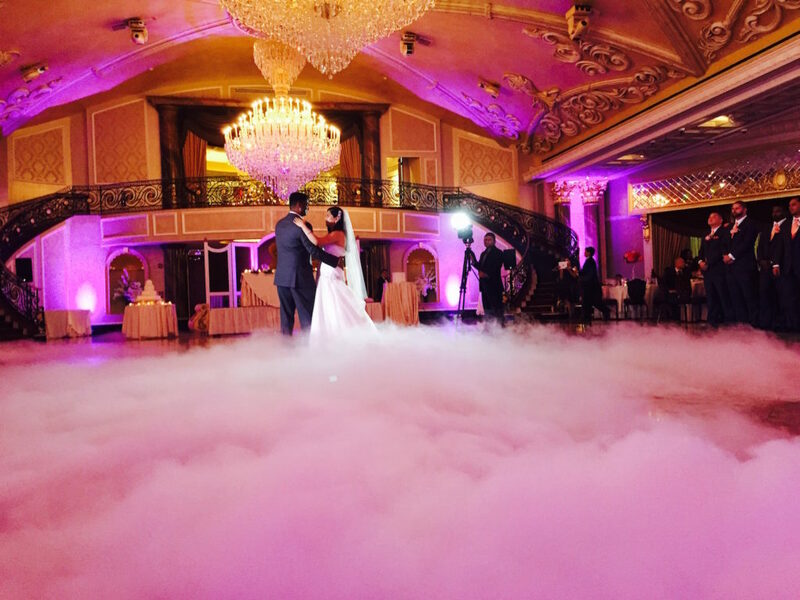 Contact us today to hear how Dancing on the Clouds will create a spotlight moment at your wedding. Want To Dance On The Clouds?